For five weeks of the year, 3-year-old thoroughbreds take center stage during the Kentucky Derby, Preakness Stakes and Belmont Stakes. The races are quick but they do generate magnificent fanfare. The Kentucky Derby is an important part of the pulse of Louisville, so a visit to the Kentucky Derby Museum and Churchill Downs was on our agenda for our Louisville vacation. Whether a horse racing fan or not, we have all encountered the impressive image of the twin spires at Churchill Downs. So, I must admit that it was pretty spectacular to see them up close. The Kentucky Derby Museum is located right at Churchill Downs and has several tours that allow you to experience the racetrack. 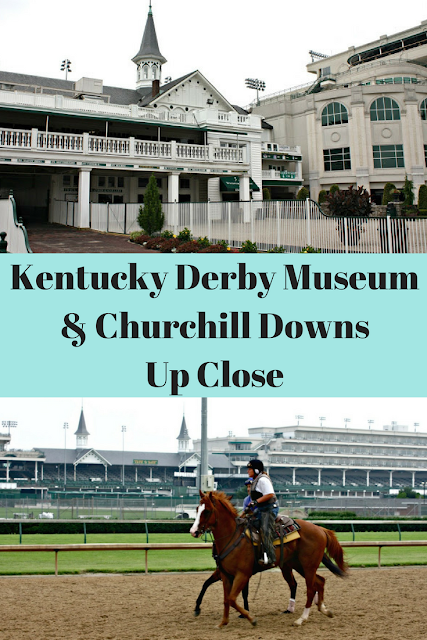 So, a visit to the museum is the perfect way to learn the history of the race while allowing for you to be part of the Churchill Downs magic at the same time. For our visit, we experienced the Barn and Backside Tour which is one of the best tours that we have been on.The Barn and Backside Tour really gives you a behind the scenes look at the close knit community that works together in support of the amazing horses. The key to having the best experience on the Barn and Backside Tour is to book one early in the morning--a 7:00AM or 8:30AM tour. Yes, these are pretty early but this is when you will see the horses exercising. 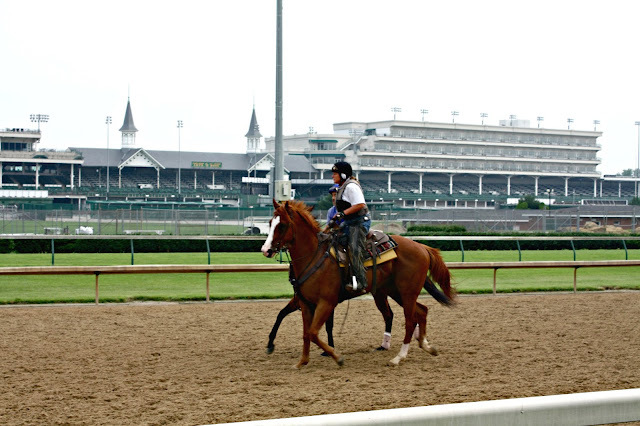 If you want to see the horses in action, you will need to start the day early! And, action we did see! 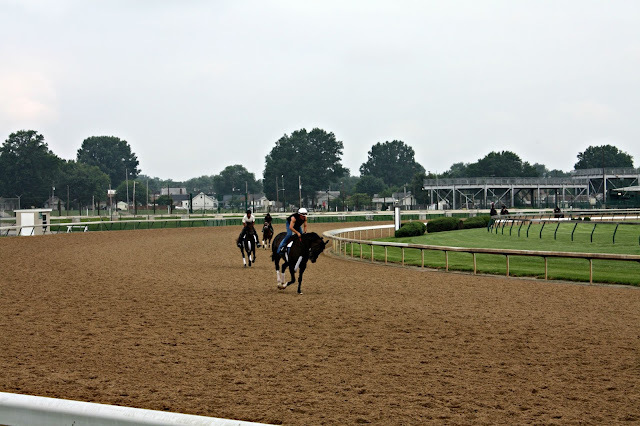 We were able to stand on a platform near the track and see the horses from a great vantage point. 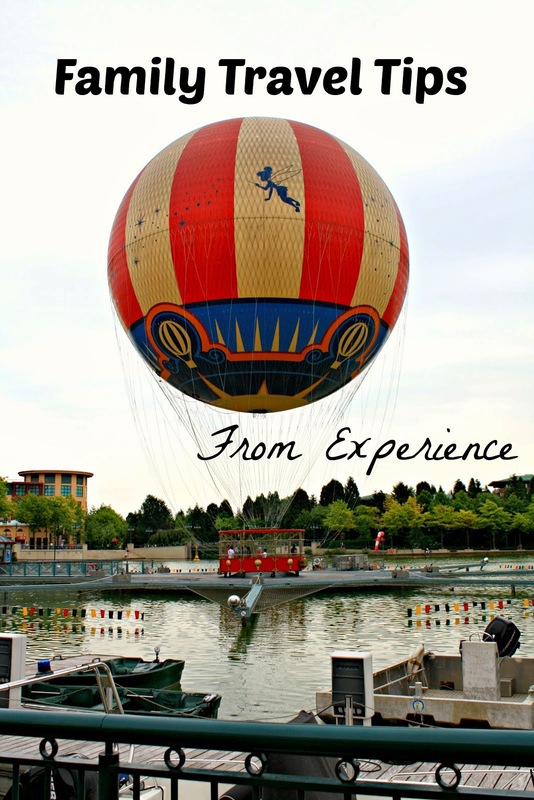 Definitely something you do not experience every day! After the Barn and Backside Tour, we joined a walking tour which took us into the stands. 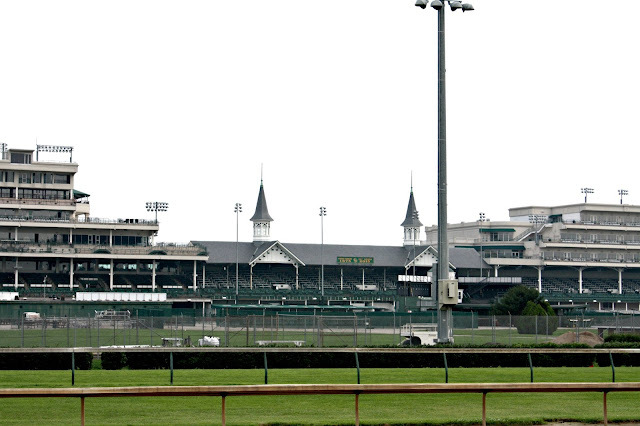 Hard to imagine that 170,000 people watch the Derby between the stands and those standing in the infield. Incredible and I have no idea how they all fit! During the walking tour, we also checked out the paddock where the horses enter the track. 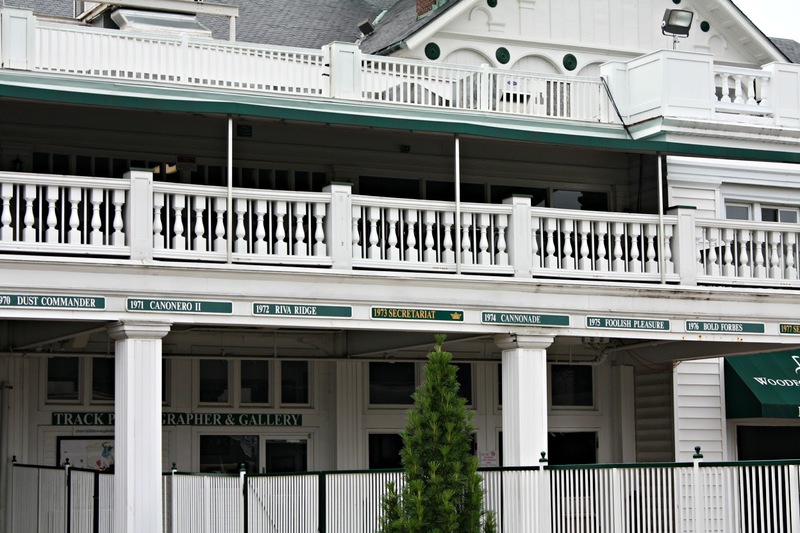 Of note are all of the names of the winning horses adorning the building. The museum was more impressive than we were expecting. The exhibits were well thought out and informative. 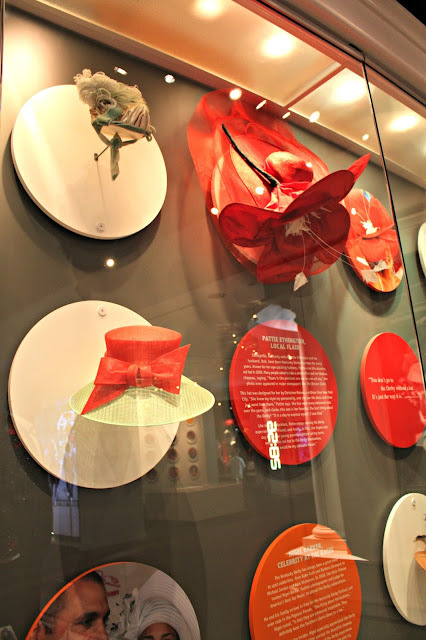 We all know about the hats and fashion at the Derby so it was interesting to see exhibits dedicated just to this in addition to those about the horses and jockeys. 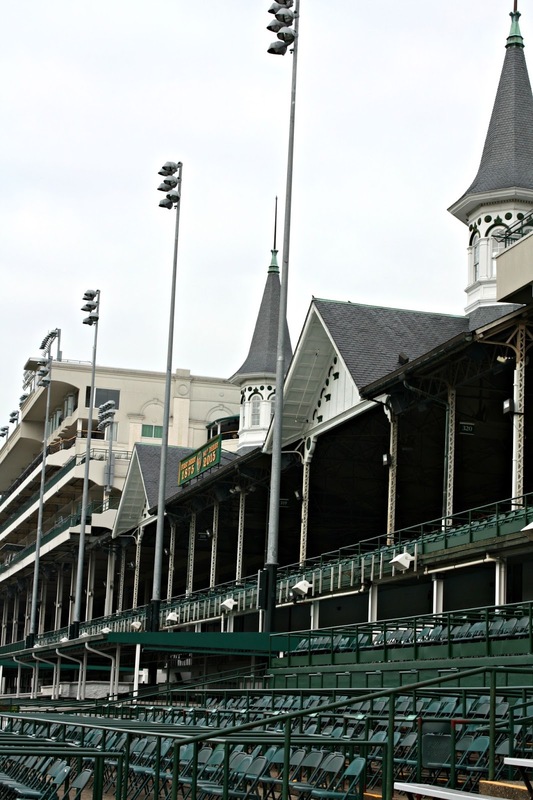 The Derby has been ran every year since 1875 even during war years. So, there is quite a bit of history! 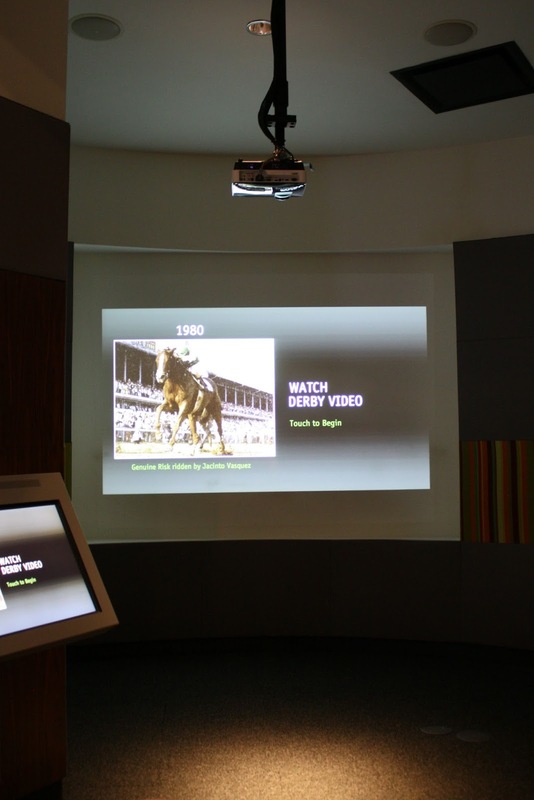 One of our favorite parts of the museum allowed us to watch historical footage of the races. 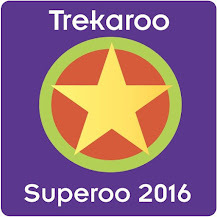 So, you feel a bit of the excitement! 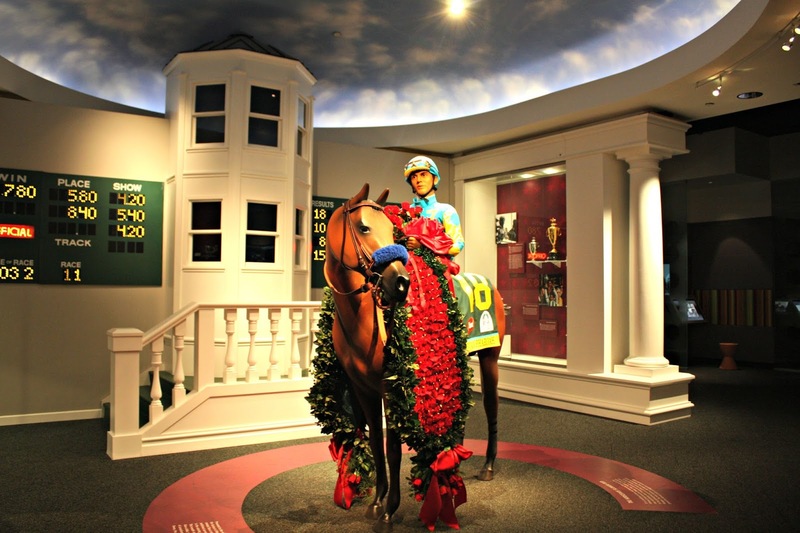 Beside historical exhibits and artifacts, the Kentucky Derby Museum also has many interactive exhibits where you can be part of the race. Rider's Up is a particularly fun and interactive exhibit. You may have to wait a bit for your turn but the joy on the kids' faces show that the wait is worth it! Really a fun time! Book the Barn and Backside Tour in advance: If you want to ensure availability of the time you would like, book in advance. The tour has an additional fee over museum admission. Take the Walking Tour: The walking tour is short-about 30 minutes-and is free with museum admission. Plus, you get a chance to stand in the stands! Derby Cafe: There is a cafe that is open for lunch hours. Hours vary based on season and it is closed on Sunday. The museum does get busy, so you may want to call for a reservation. They do have mint juleps if you would like to have a mint julep at Churchill Downs! Horse rescue: I wasn't sure where to fit this in my review but I was pleasantly surprised to find a section of the museum dedicated to horse rescue groups. 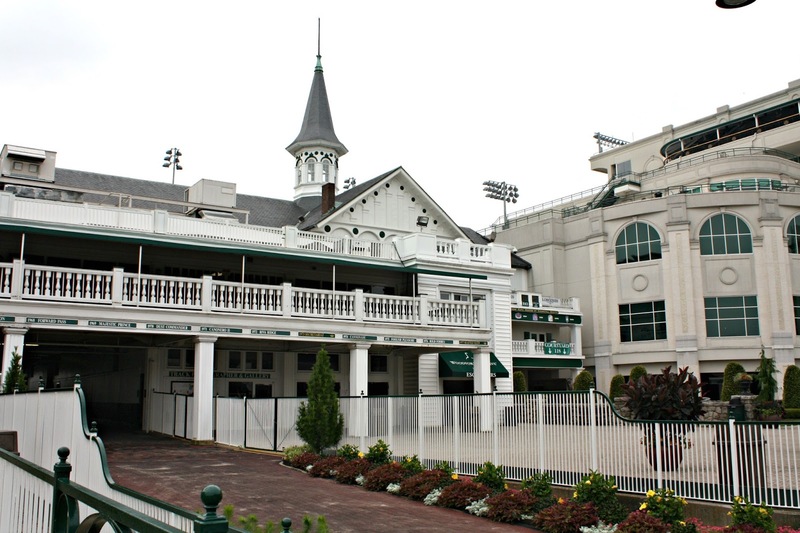 This obviously is an area that concerns the Derby and as well is a part of the animal welfare discussion across the nation as a whole. 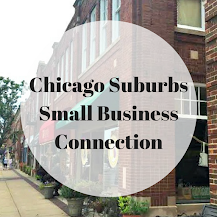 So, I think it was great to learn about these organizations! 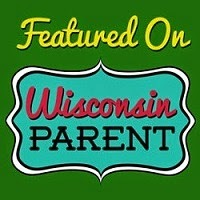 The section is not glaring, so if you child is not ready to learn about this--it can be skipped over. But, I was happy to see its inclusion in the museum! 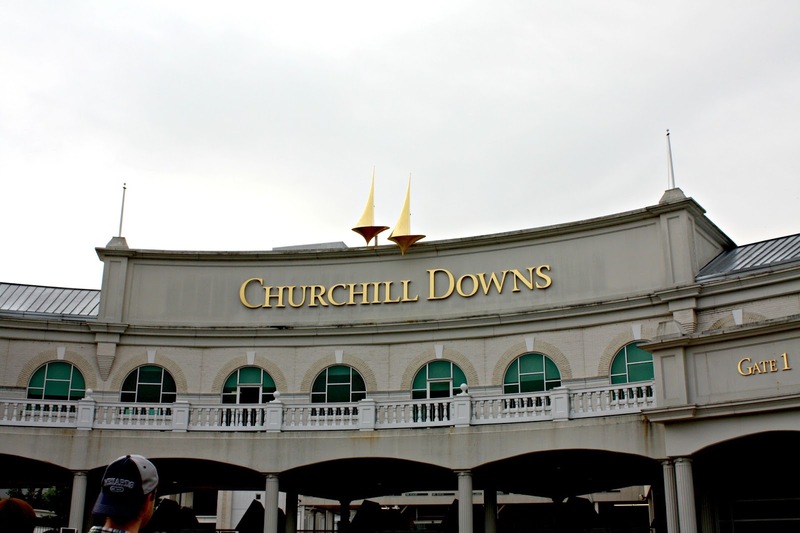 Love Louisville and the tour of Churchill Downs. We were lucky enough to experience the KY Derby two years ago and it was AWESOME!